Mirando Plumbing, LLC serves the Hartford County, CT areas, as a leader in residential plumbing installation and repair. Our master plumbers can put your mind at ease and handle all of your plumbing needs. From new construction to general plumbing repairs, Mirando Plumbing LLC is your first choice! 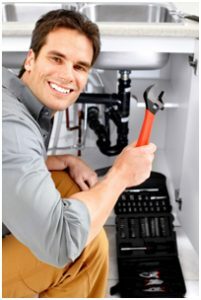 With over 30 years in the plumbing industry, our knowledgeable team of trained specialists can thaw and repair frozen pipes, install a back up sump pump, repair and replace bathroom and kitchen plumbing fixtures, complete gas-piping for new or existing appliances and install hot water heaters. Plugged toilets, slow kitchen sinks, main sewer drains, clogged showers, floor drains, tub drains- We can fix it all to your satisfaction!